Exploring the beautiful Flamingos at the shores of the Lakes. Exploring the beautiful Flamingos at the shores of the Lakes. The pink line that steals our heart many miles away. Did you know that that line was a colony of flamboyance. Is it that amazing? 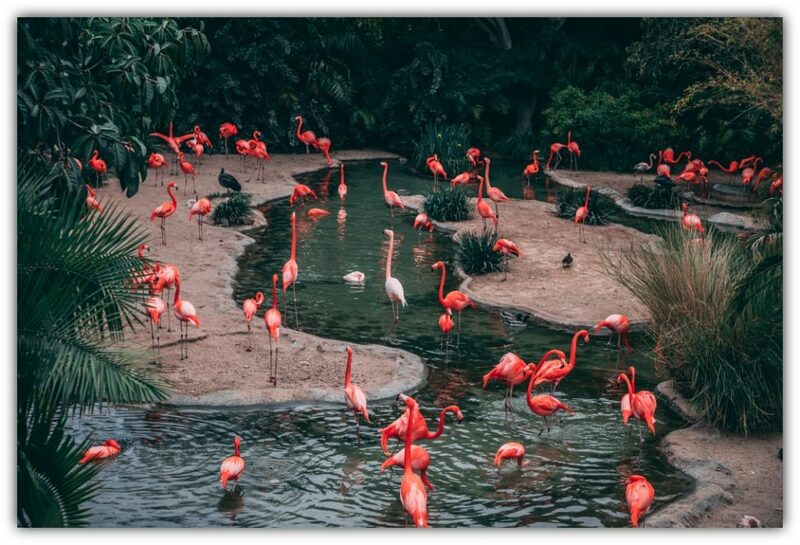 Flamingoes are wading birds distributed throughout America Africa, Asia, and Europe. They are known to standing on one of their leg while the one is tucked beneath their bodies. Did you know that their colour would reveal how healthy they are? Their pink or reddish color comes from carotenoids of animal and plants plankton in their diet. A well-fed, healthy flamingo is more vibrantly colored, thus a more desirable mate. It can be white or pale if unhealthy or malnourished. Captive flamingos are a notable exception, they may turn a pale pink if they are not fed carotene at levels comparable to the wild. 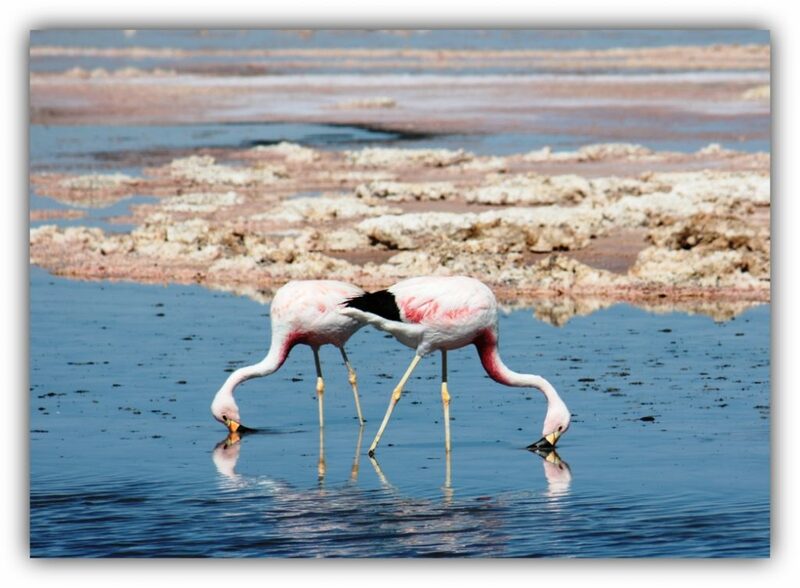 Flamingos are filter feeders and mostly feed on the blue-green algae and other creatures found in the water bodies. Shorter and weigh less than their counter parts. In Kenya, they can be found in Lake Nakuru, Lake Elmentaita, Lake Bogoria as well as Lake Magadi. 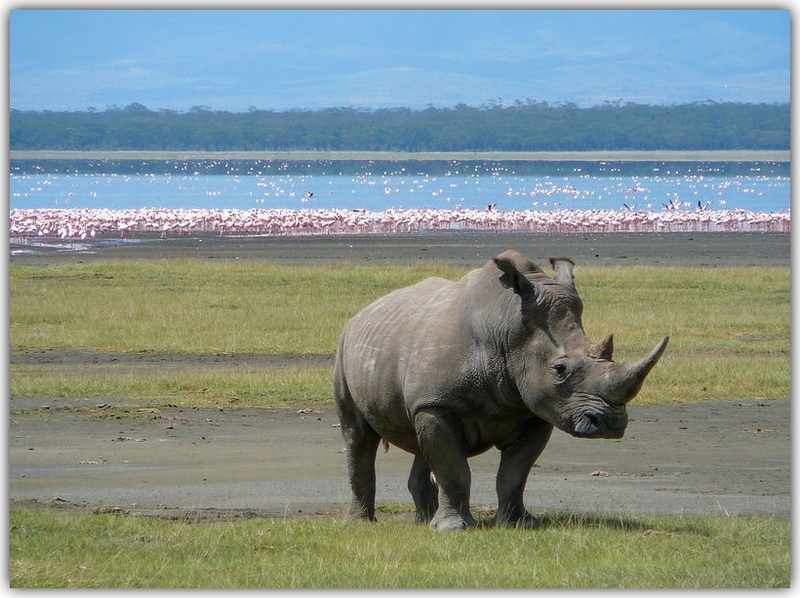 They prefer to breed at the Lake Natron in Tanzania. Hence known as their breeding site. They migrate in huge colonies forming a beautiful V shape in the skies. Their movements and migration are dictated by need for food or breeding. If the lake lacks enough food, they will gladly migrate to the greener pasture.